There is no better way to learn how the household economy works than to take part in the whole day guided tour at Melliodora. Situated in the Victorian central highlands, Melliodora is one of the best examples of working cool-temperate climate permaculture in the country. At Melliodora you can see how permaculture can produce an abundance of food and other yields from a beautiful living environment. The one hectare property has been transformed from the blackberry covered wasteland in 1985 into a model of small scale intensive permaculture. 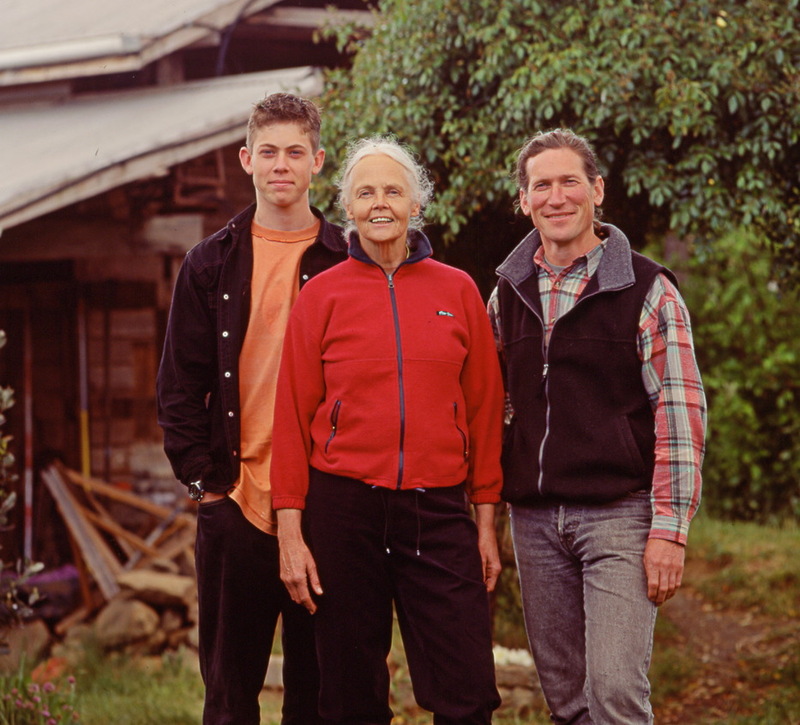 David Holmgren and his partner Su Dennett will show you how their passive solar house, mixed food gardens, orchards, dams and livestock, as well as creek revegetation, have been developed and maintained. The Melliodora garden farming model is most relevant to large town blocks and small rural allotments, but you don’t have to have a large block to gain a huge amount from the tour. All people will discover ways that they can apply the underlying principles and strategies to their own situation. The Whole Day Tour will start at 10.45am and the Garden Only tour will start at 2pm. Both will finish at 5pm. Morning and afternoon teas will be provided. Please BYO lunch. 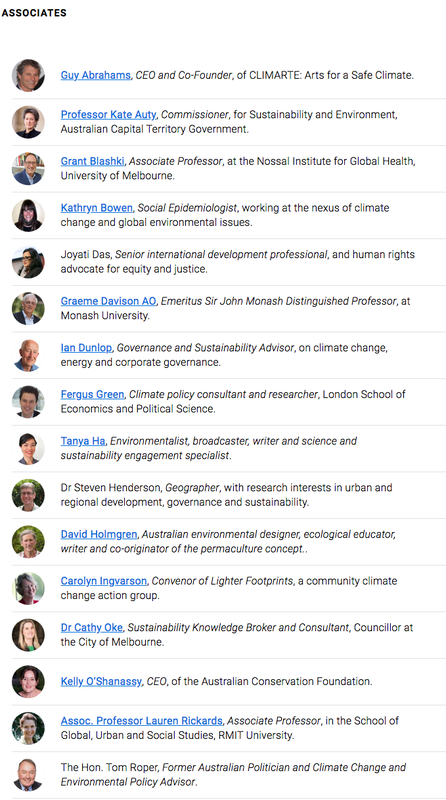 David Holmgren has just been named an associate of the Melbourne Sustainable Society Institute. MSSI facilitates interdisciplinary sustainability research across faculties and centres at the University of Melbourne, and promotes research in a way that maximises engagement and impact. MSSI emphasises the contribution of the social sciences and humanities to understanding and addressing sustainability and resilience challenges. David is thrilled with his appointment and looks forward to continuing his working relationship with the MSSI. This is an acknowledgement of the importance of David’s work around sustainability and re-imagining the urban and suburban landscapes. 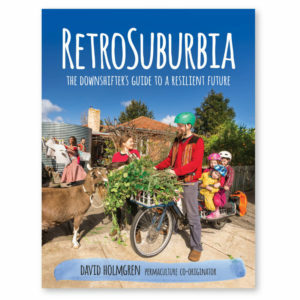 While the book RetroSuburbia has been successful in engaging those interested in making changes at the household level, David’s MSSI appointment will further his engagement with policy makers and academics interested in working towards a more regenerative future. 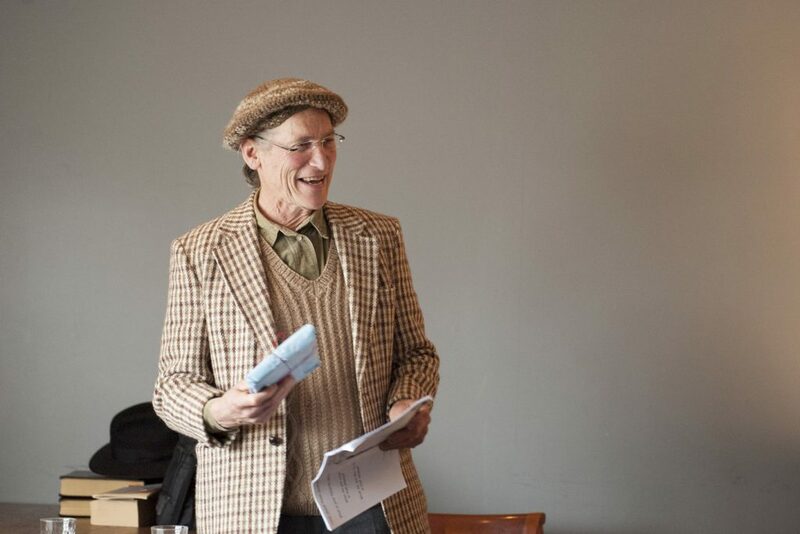 David is particularly looking forward to continuing his relationship with Dr Samuel Alexander and Prof. Brendan Gleeson, who have advocated and promoted voluntary simplicity, and sustainable urban planning, respectively. Is David Holmgren on Facebook? The simple answer to this question is no. The reasons are complex and relate to his ambiguous relationship to new technologies through the decades. 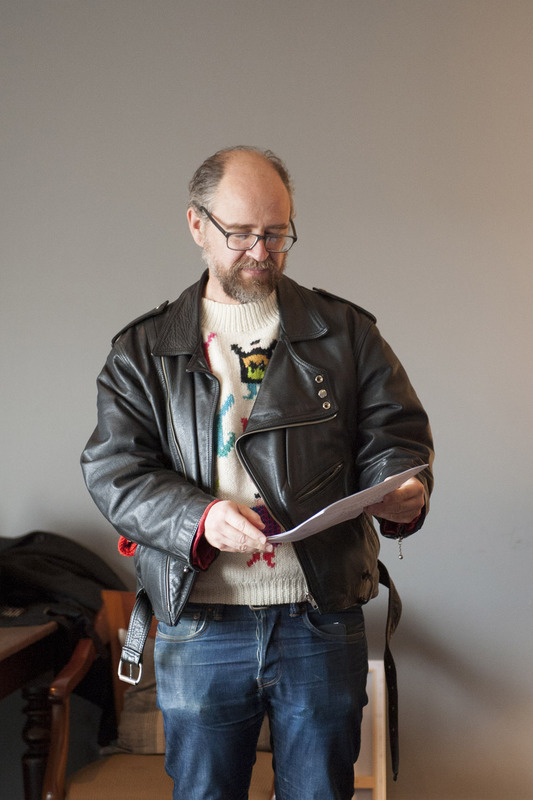 David has been inspired hearing about the thriving RetroSuburbia Community Facebook group and is very pleased that it is enabling people to share their stories, make connections and support each other in their retrosuburban journeys. However, he has decided that he will not be participating directly. He explains his position here. Since my teenage years I have been skeptical of the faith that new technologies are always an improvement on the past. Further, my view of the future suggests that recently evolved technologies may be the first to fail as society is impacted by multiple crises from climate change and resource depletion to financial and geo-political instability. 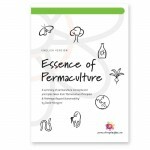 But I have also long recognised that the spread of permaculture has been global and networked, rather than local and parochial, and that information technologies have greatly assisted in that process. I have thus woven a path between skeptical disconnection from information technology and early adoption for strategic use in spreading permaculture thinking and solutions. I grew up without television and my partner Su Dennett and I have maintained a television free household ever since. On the other hand, I adopted my father’s habitual listening to Radio National to stay connected to world news. Su and I moved from Melbourne to country Victoria in the 1980s, long before the internet overcame the tyranny of distance. At the same time I became an early computer user and self-publisher using desktop publishing techniques. In the nineties, my consultancy business, Holmgren Design, and the company that created the Fryers Forest eco-village, Fryers Forest Research and Development, operated without a fax machine, but in the late nineties I was an early adopter of email for business communications and created the first Holmgren Design website in 2000. With the publication of my Permaculture: principles and pathways beyond sustainability in 2002, our book launch tour of the east coast of Australia saw Su (temporarily) adopt a mobile phone even though she had always maintained a much stronger scepticism of technology than I. Around the same time, after more than a decade of innovative use of information technology on a shoestring budget, I handed the reins of IT admin to our self-taught teenage son Oliver. Over those years we very deliberately minimised Oliver’s childhood exposure to computers, which may have accelerated his adolescent interest and expertise but led to self-regulation. In RetroSuburbia, I give the following strategic response sequence for dealing with children and adolescent exposure to media technologies and social media: ‘Prohibit’; ‘Limit’; ‘Negotiate’ and ‘Accept, but provide no support’. In Oliver’s case, this sequence was followed by a ‘Reward and collaborate’ stage, illustrating the oscillation between selective disconnection and wholehearted adoption that has characterised my relationship to information technology. These days Su uses her mobile phone to stay in contact with far-flung family, organise her food share, and take card transactions at RetroSuburbia book events, while I remain phone-phobic but am reluctantly considering the possibility of getting one rather than depending on Su. Meanwhile my internet presence has grown and is now supported by colleagues with a far greater depth of experience. The complexity of the web design, maintenance and security for the book publishing and distribution systems is well beyond my comprehension and management. As always, I have watched the rise of social media from my skeptical permaculture perspective. Balancing time at the desk with time in the garden, farm, workshop and forest is always important to me. There are limits to how much time I’m prepared to be mediated through technology. Well, sort of. You know how back in the 60s Andy Warhol famously said that “in the future”, as in now [90s], “everyone will be famous for 15 minutes” – a great insight into the rapidity of cultural change. Well my version of that is: in the future everyone will be famous to 15 other people. 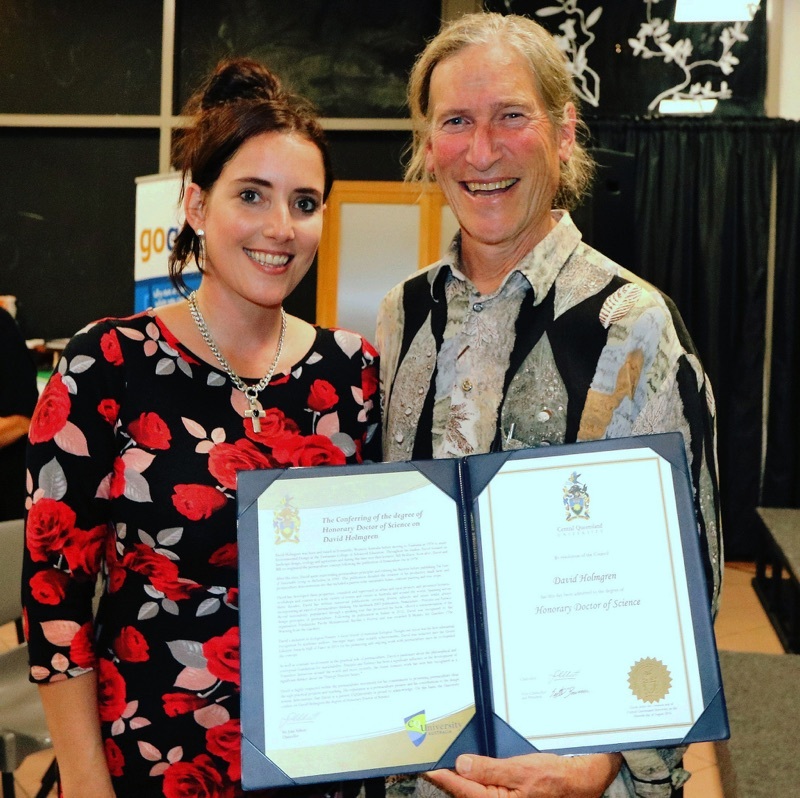 So yes, I am famous within a global permaculture network of perhaps many thousands of people at the same time that I am not, to more than a handful of people in our local community. That’s the world we are heading into – networks of interest groups that function like parochial residents of isolated mountain villages responding to each other’s social signals but ignorant of the rest of the world. I feel this was prescient of first social media, and now, the breakdown of mainstream media into giant echo-chambers repeating competing and antagonistic views of reality. From its beginnings more than a decade ago, I was aware of the potential of social media to empower a surveillance state. I have never been obsessed with personal privacy and I’ve always been upfront and public about my permaculture lifestyle. Just as RetroSuburbia: the downshifter’s guide to a resilient future is written for an Australian, even local, audience, I am always trying to use the power of global networks to stimulate their relocalisation in real geographic neighbourhood communities. Such neighbourhoods are essential if humanity is to have a chance of ameliorating climate change impacts, let alone adapt to an energy descent future where local will again be the norm rather than the exception. Which brings us to the RetroSuburbia Community Facebook group set up and moderated by Meg Ulman, who manages the web and social media presence for Holmgren Design and Melliodora Publishing. While I don’t contribute directly to the group, Meg keeps me updated and consults me on curly questions and issues as they arise. It is great to have such a social media savvy operator moderating the rapid growth of retrosuburban action and exchange happening on Facebook. Meg and her partner Patrick Jones have themselves empowered and aided many people to live better lives by their radical home-based life (documented at Artist As Family), which has for a decade been a powerhouse of positivity through social media. Meg Ulman’s capacity to communicate practical permaculture at the household and community scale means I have great confidence in her ability to contribute, answer questions and effectively moderate in ways that reflect what I am on about. On the technical side, supporting Meg and the rest of the team are Holmgren Design’s IT and website support Ostii Ananda from Flowji, and partners Richard Telford and Oliver Holmgren at Permaculture Principles who manage book distribution. With this depth of web and social media savvy business and activism all powered by permaculture ethics and principles, I’m confident that the social media side of my role as a public intellectual is in good hands without resorting to a fake presence as so many prominent people do by getting staff to ghost write on their behalf. After a lifetime of applying DIY to everything in life and business, I’m learning that I don’t have to do everything and in any case, like the fax machine, if I hold out for long enough Facebook could be in the rear view mirror of history. 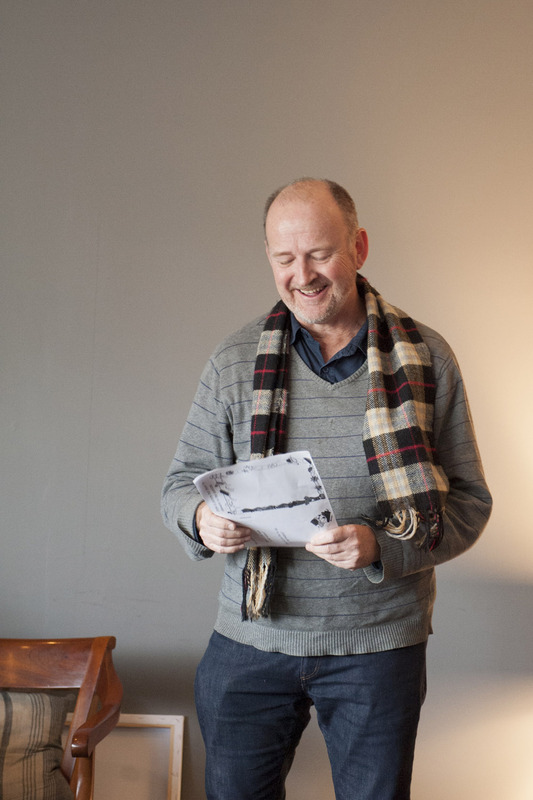 To offset the cost of printing David’s forthcoming book in Australia, we are excited to announce that we have just launched a crowd support campaign. 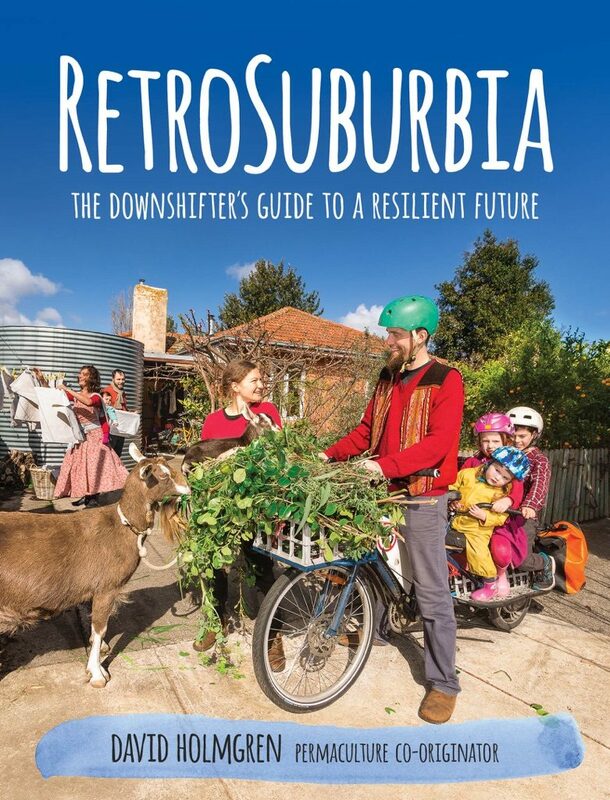 RetroSuburbia: the downshifter’s guide to a resilient future will be self-published by David’s micro-publishing house, Melliodora Publishing, which has published David’s previous books plus a handful of other titles including the best selling The Art of Frugal Hedonism. To print the book offshore would save $23,000, but no matter how enticing the monetary cost, David is completely committed to local printing, supporting sustainable forestry in Australia, and a truly viable paper chain. The paper stock, ink and the printing must be in accordance with the content. There are a number of different support levels, as well as the option to pre-order the book to be launched by Costa Georgiadis on February 10 2018 at the Sustainable Living Festival in Melbourne. Thank you for your support, and for sharing the link among your networks! Firstly, thank you to the 141 entrants in the 2017 Venie Holmgren Environmental Poetry Prize. 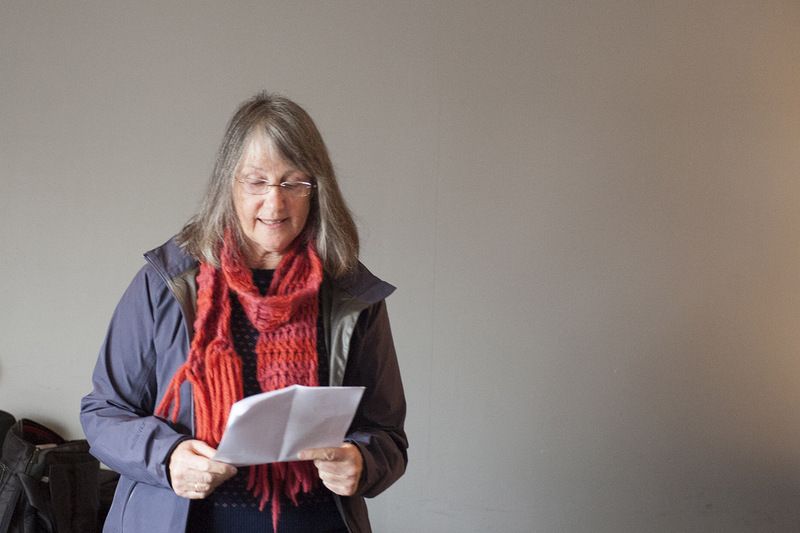 Each and every poem that was entered was a pleasure to read. 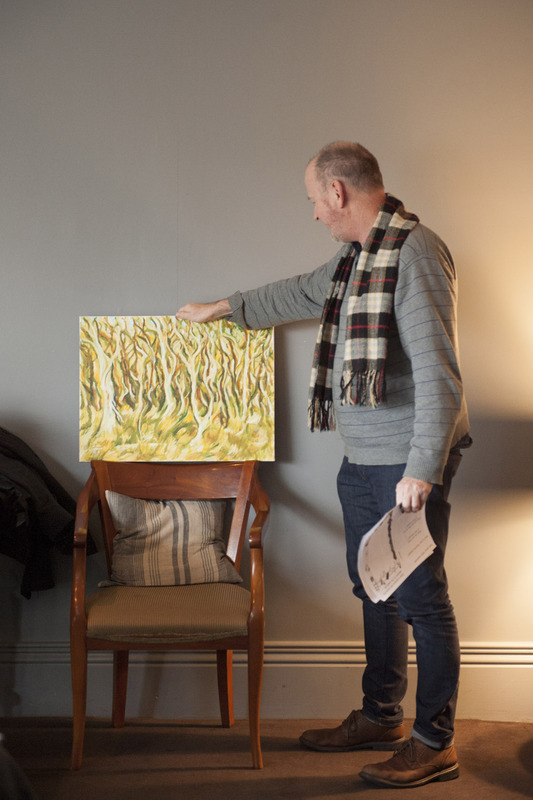 A big thank you also goes to Fiona Hile + Ross Gillett for judging the Prize and for coming along to Sunday’s Words in Winter event where the winners + shortlist were announced. If you’d like to find out when the 2018 Venie Prize is announced, please subscribe to our very infrequent email newsletter or like us on Facebook. 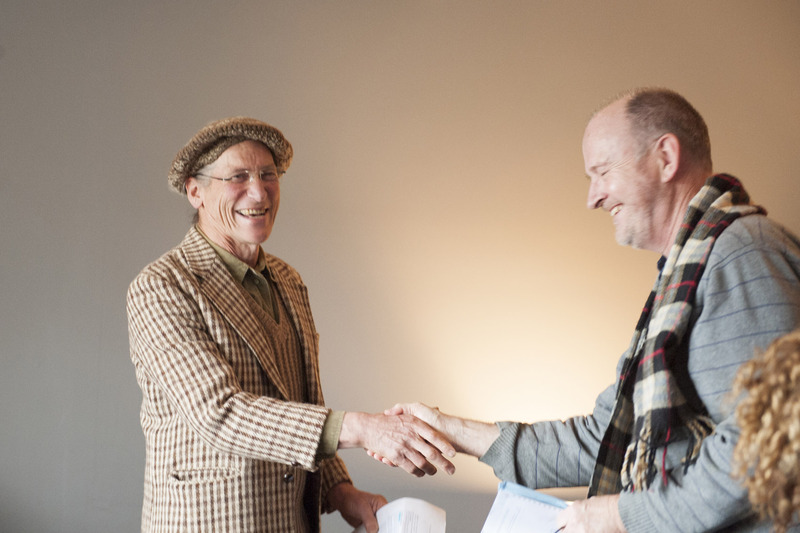 QUniversity has awarded an Honorary Doctorate to the co-originator of the permaculture concept, David Holmgren, during the launch of the Graduate Diploma in Permaculture Design. David Holmgren accepts his Honorary Doctorate from CQUniversity Associate Vice-Chancellor (SA region) Professor Drew Dawson. 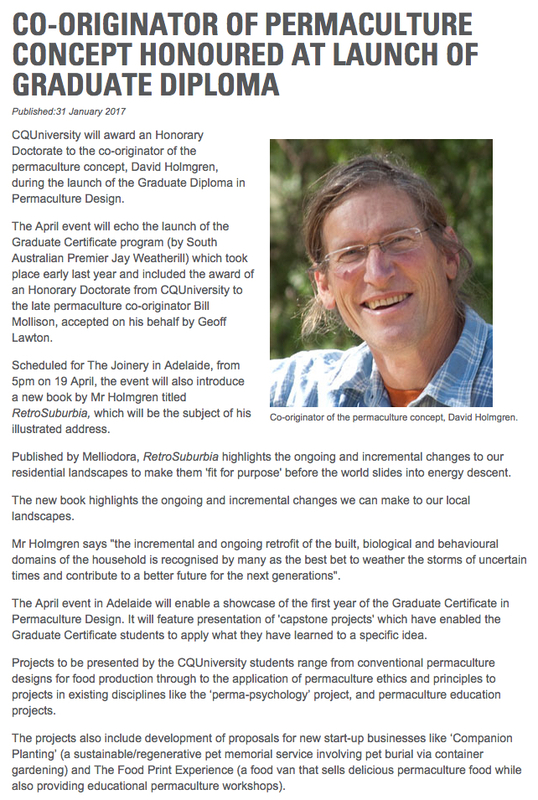 The event at The Joinery in Adelaide, on 19 April, echoed the launch of the Graduate Certificate program (by South Australian Premier Jay Weatherill) which took place early last year and included the award of an Honorary Doctorate from CQUniversity to the late permaculture co-originator Bill Mollison, accepted on his behalf by Geoff Lawton. 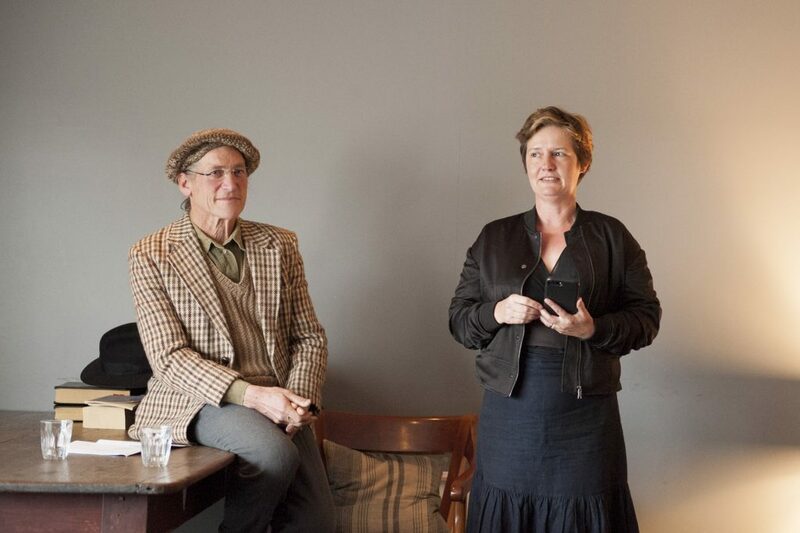 This year’s event featured a speech by State MP for Ashford Stephanie Key and also introduced a new David Holmgren book titled RetroSuburbia. State MP for Ashford, Stephanie Key. Published by Melliodora, RetroSuburbia highlights changes to our residential landscapes to make them ‘fit for purpose’ before the world slides into energy descent. 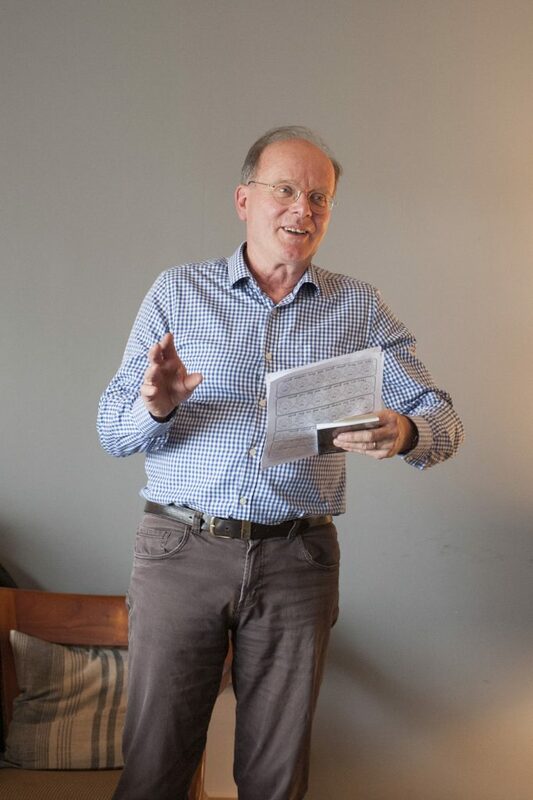 As author David Holmgren remarks that “the incremental and ongoing retrofit of the built, biological and behavioural domains of the household is recognised by many as the best bet to weather the storms of uncertain times and contribute to a better future for the next generations”. 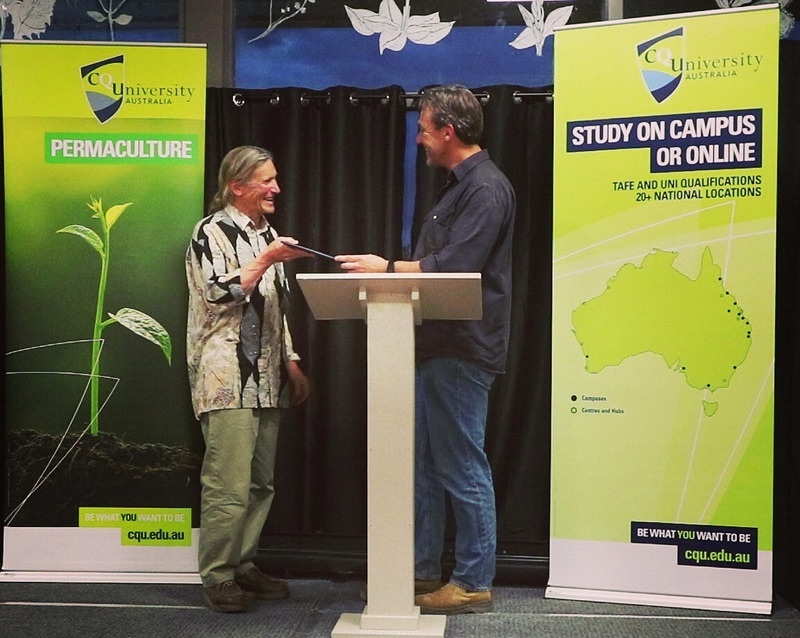 The recent event in Adelaide also enabled a showcase of the first year of the Graduate Certificate in Permaculture Design. 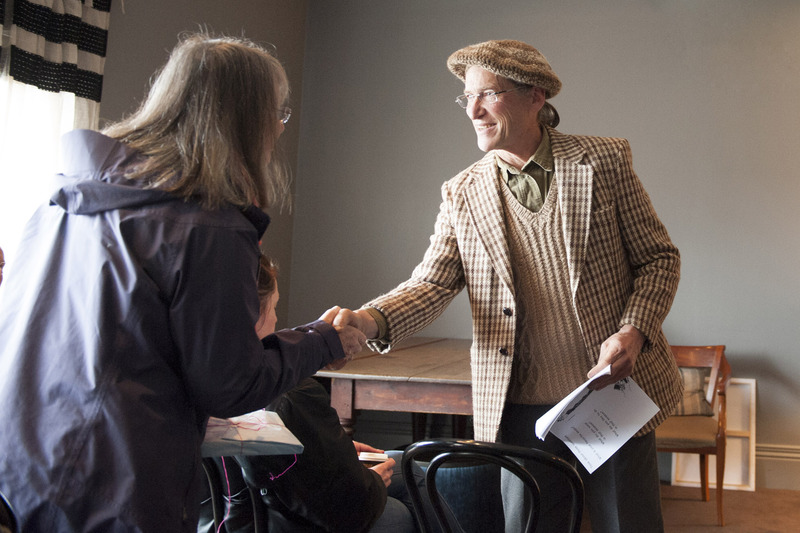 It featured presentation of ‘capstone projects’ which have enabled Graduate Certificate students to apply what they have learned to a specific idea. 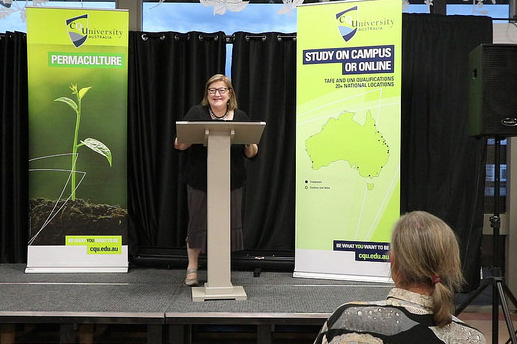 Projects presented by the CQUniversity students ranged from conventional permaculture designs for food production through to the application of permaculture ethics and principles to projects in existing disciplines like the ‘perma-psychology’ project, and permaculture education projects. 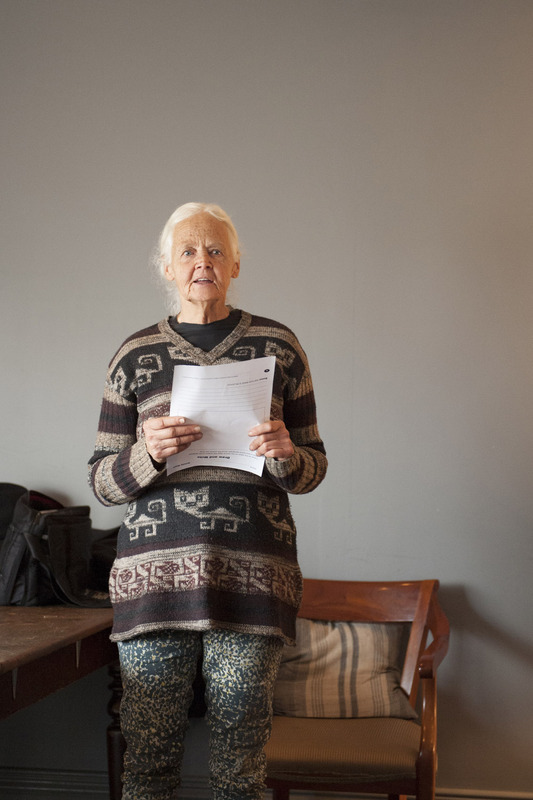 The projects also included development of proposals for new start-up businesses like ‘Companion Planting’ (a sustainable/regenerative pet memorial service involving pet burial via container gardening) and The Food Print Experience (a food van that sells delicious permaculture food while also providing educational permaculture workshops). 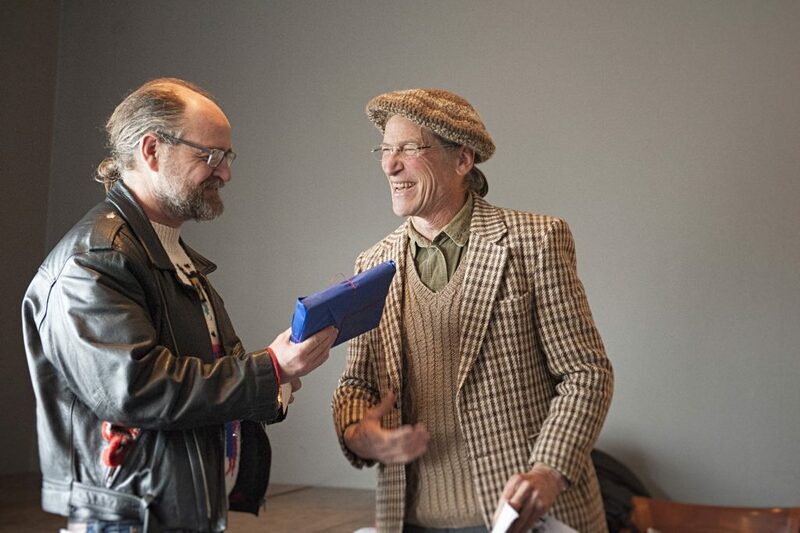 You can read David’s acceptance speech in its entirety, here. Pedro Souza has been kind enough to translate David’s speech into Brazilian Portuguese, which you can read here.